The thing about buying durians is that it is hard for the average consumer to differentiate between quality durians and the mediocre ones. Not everyone is a durian connoisseur and even if you have a discerning taste bud for durians, you may not be versed with durian pricing that may fluctuate based on ‘market rate’ and seasonal yields. Worse still, discretionary pricing based on how much the seller think you can or are willing to pay. In the end, you are likely to end up paying too much to ‘dishonest’ durian sellers for mediocre grade durians. Note that I added parentheses to dishonest as these durian sellers do not break any law – they just sold you inferior durians at a higher price to maximise their profit. There is a willing buyer and a willing seller, the basis of market economy, except that the consumer buying durians usually get ripped off due to inadequate product and pricing knowledge. How then can this dilemma be solved? 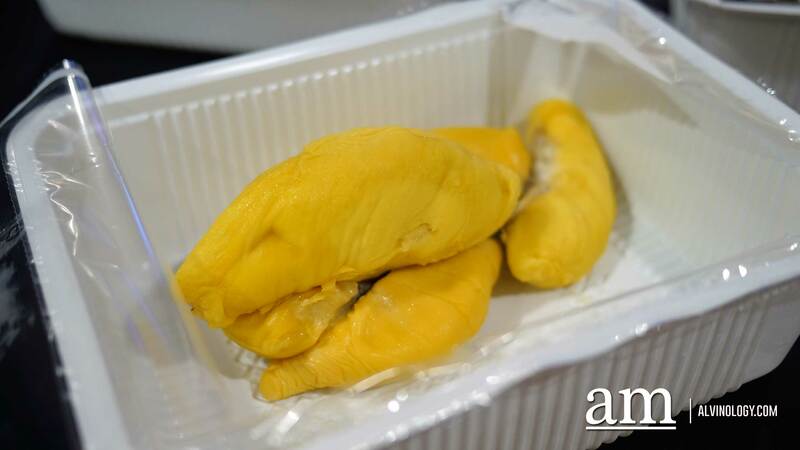 How can you order cheap and good durians in Singapore? How can you ensure you get the best durian in Singapore at the best prices? 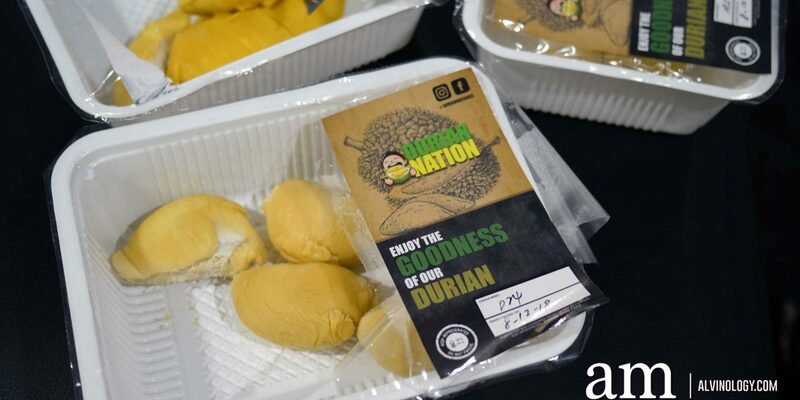 Consider ordering durian online from a honest seller like Durian Nation with transparent prices listed on their website and with detailed product descriptions for their vacuum-packed durians. The prices are adjusted seasonally, but the exact prices are reflected on their online stores. Remember how crazy it used to be trying to get a taxi overseas who refuse to go by the meter until the likes of car-booking apps like Uber and Grab came along? 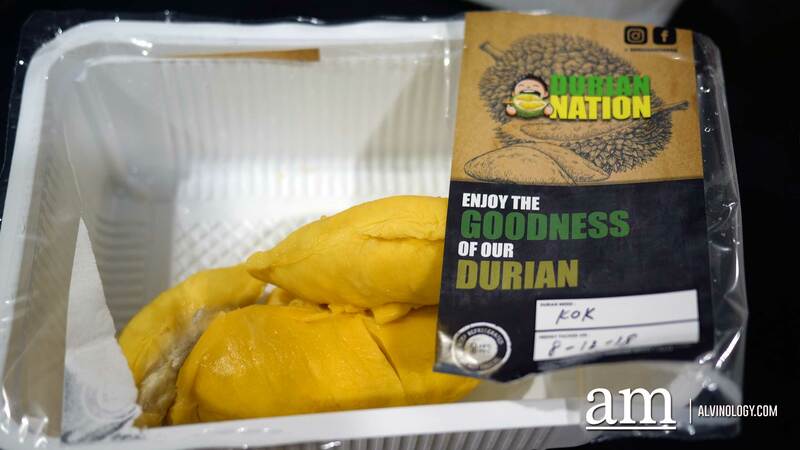 Sellers like Durian Nation are like the Uber and Grab in the durian world, offering you convenience by delivering the durian right to your doorstep; transparent pricing to save you the haggling; and a guarantee on quality so you don’t get ripped off. 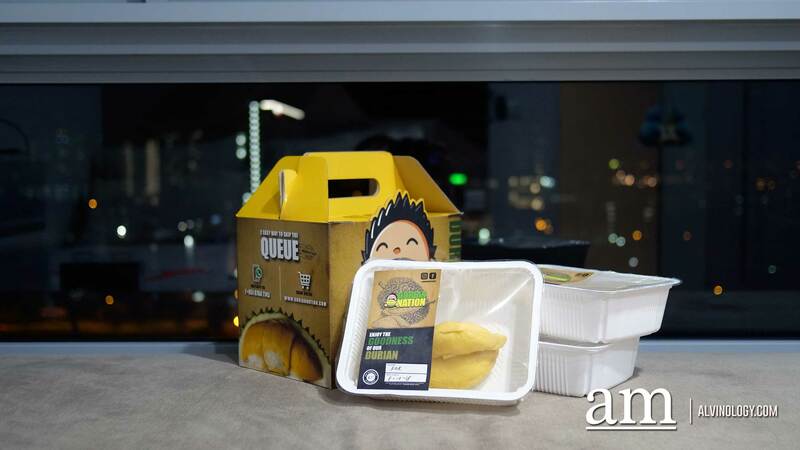 They are committed to providing the best durian delivery in Singapore when you order durian online from them. Your order from Durian Nation comes vacuum packed, perfect for those who want to bring your durians overseas or on-the-go. Delivery is free for orders that are 3kg and above or a flat fee of $8 applies. Related Post: Check out the omy crew! I savoured their King of King and Mao Shang Wang and both delivered on quality. My son Asher is quite the durian connoisseur and he gave thumbs up after sampling the durians from Durian Nation. 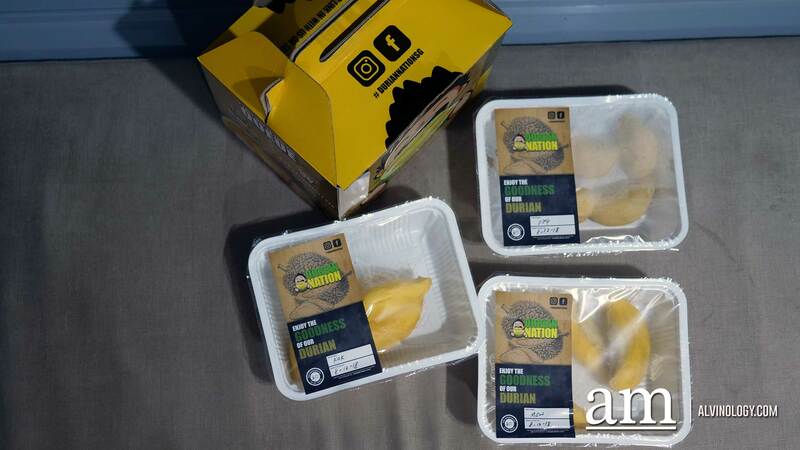 Isn’t it delightful that you can now satisfy your durian craving without having to leave home and also not have to worry about buying from dishonest sellers? 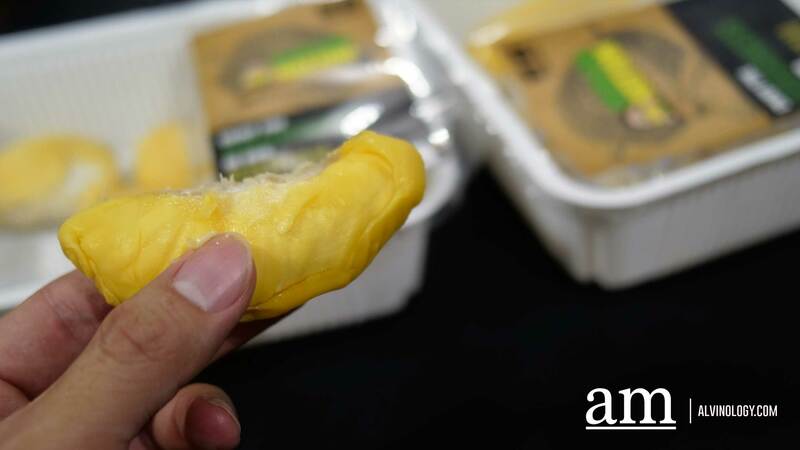 Order durian online directly via their website or if you have queries, you can contact them at +65 8768 7745 or [email protected] for the best durian delivery in Singapore.